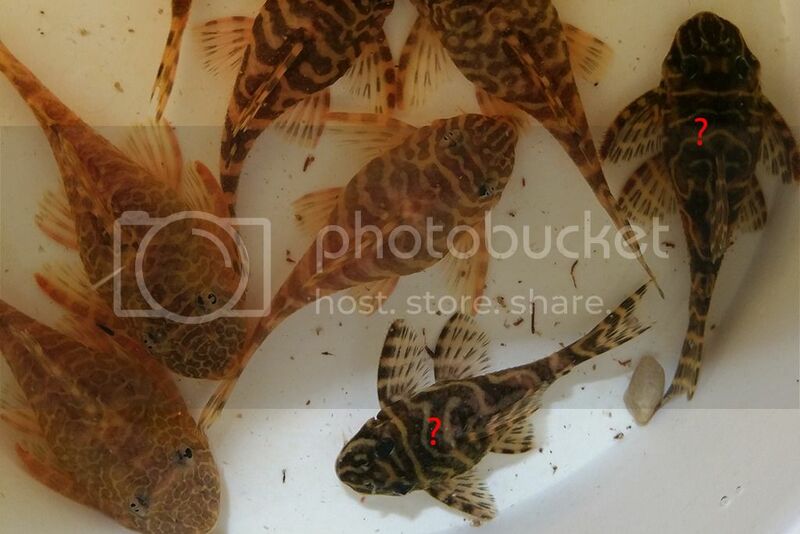 Just bought these plecos as L134 but these two didn't look right. 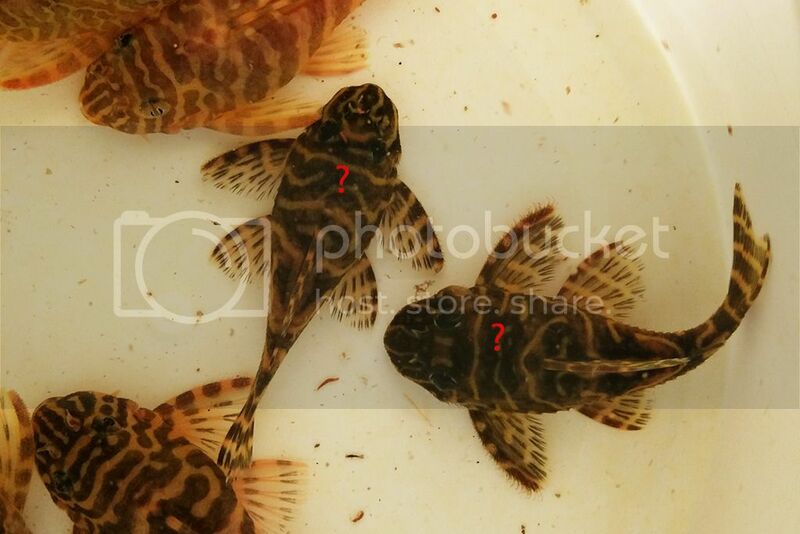 Please confirm if they are L134 if not what do you think they are ? Those two in question are definitely not L134. 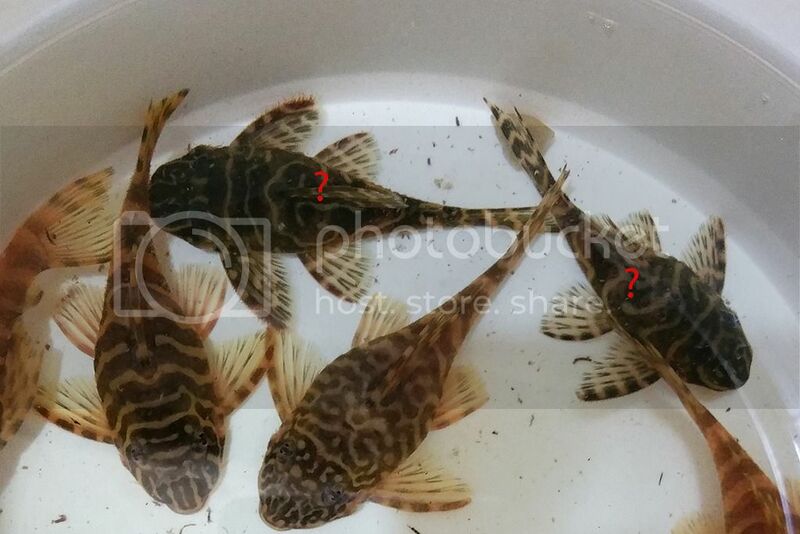 Are they from a breeder or a store? Best guest is either L129 or L340. On the bright side, you probably have a pair there. Thank you for your answer, got them from a friend of a friend. LOL.